The City Council’s annual pay is about to increase. Six of its seven members voted Tuesday to up their annual salaries from $26,291 to $35,925. The move brings the council’s compensation in-line with the original 4:1 ratio with the mayor’s pay that was established in 1980. Last week, District 5 Councilwoman Erin Mendenhall told City Weekly she wanted to see more diversity on the council and that some people she asked to consider running said they couldn’t because of financial reasons. "It's about access to a democracy," Mendenhall said. "Serving on the city council is a wonderful experience to be able to represent your neighborhoods, and as we grow as a city, it's important we keep our diversity." During Tuesday’s meeting, council members discussed the time they put into their council jobs and how it dilutes from other parts of their lives, but they also recognized their roles’ public-service aspect. District 3 Councilman Chris Wharton, who’s served on the council for one year, said he initially sought office “not knowing there was any compensation” and did not expect the topic to come up. But he said he soon became aware of the time commitment the job requires. Wharton went on to say “there are still so many voices we’re not hearing from,” such as teachers, hourly employees and those in other jobs such as sales and retail who might not have time to serve on the council. When the city first established its current form of government in the ’80s, the council’s pay was designed to represent a quarter of the mayor’s salary, which then was $39,000. That office’s salary has since risen to more than $143,000, while the council’s plateaued at $26,000. While the council has previously declined to raise its pay, this time around was different. 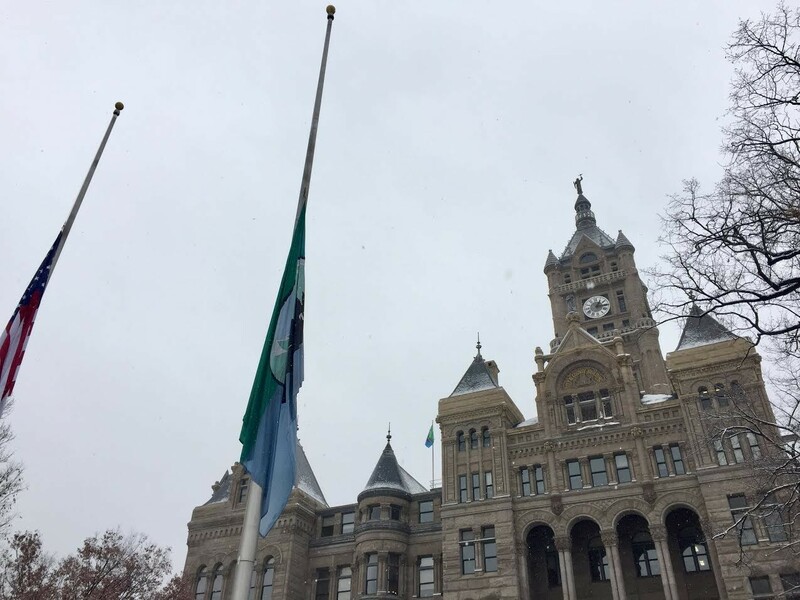 Luke, whose full-time job is executive director at the Utah Association of Community Services, said while he knows the time council members put in is more than a quarter of the mayor’s time, he is still “adamantly opposed” to the idea of the council becoming a full-time position. He did vote for the increase, though, saying he was OK sticking with the original ratio. He asked that that money go toward law enforcement and city streets. One member, District 1 Councilman James Rogers, proposed an amendment that would have postponed the pay increase until the next election cycle. The amendment, however, failed, and the pay increase will take effect in January.